Last year Porsche revealed a concept version of the 911 Speedster to celebrate its 70th anniversary. The 356-inspired drop-top drew international acclaim and Porsche confirmed limited production at the 2018 Paris Motor Show. 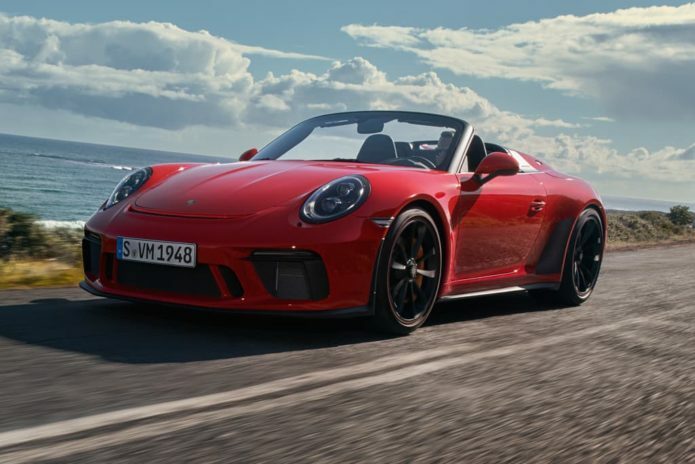 The Porsche 911 Speedster is now a reality after debuting today at the New York motor show.